This video demonstrates how to bring up multiple instances of QsoNet's Dahdidah Cw Software Keyer using FABULATECH's VIRTUAL SERIAL PORT SPLITTER. Four separate instances of Dahdidah are used - to hook up a cw keyboard, paddles, bug, and straight key, all at the same time. Connections are made from your iambic paddle keyer output, cw keyboard keyer output, straight key and bug - to separate SERIAL PORT PINS : DCD, DSR, RI, CTS in order to send morse code on your computer sound card AND redirect that same morse code audio to the "INPUT" of any morse code over the internet program. FABULATECH for their serial port splitter. that has been made for official ham radio operators only. This is the second video in a series demonstrating multiple instances of DAHDIDAH CW KEYER by QSONET; made possible by FABULTECH's SERIAL PORT SPLITTER. In this 2nd part of the series, we show you how to directly hook up 2 iambic paddles to your serial port. 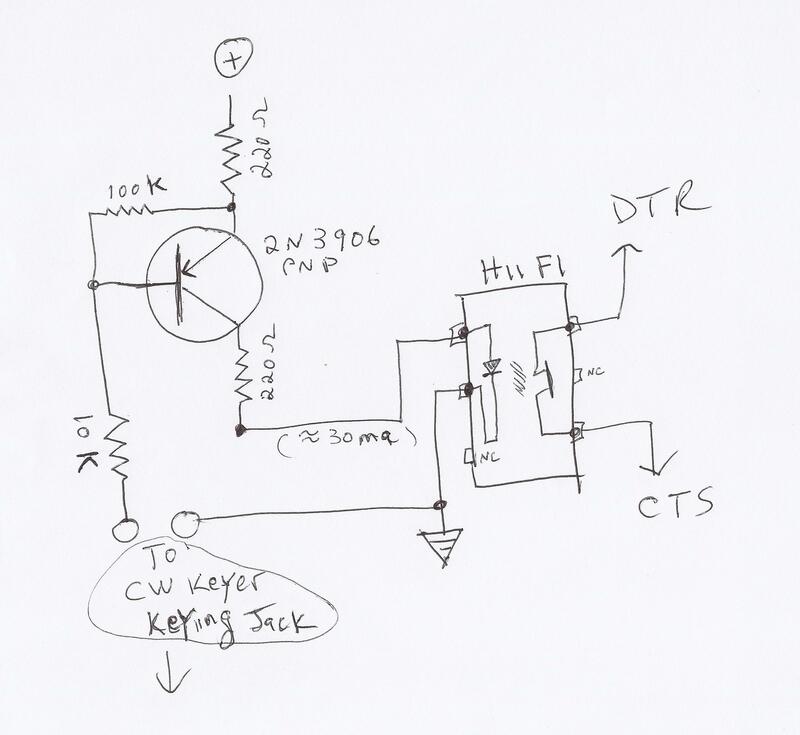 Instead of using external cw keyers, like the k1el k40 cw keyer, we are going to use DAHDIDAH's own function for a cw keyer AND use a 2nd instance of DAHDIDAH and a 2nd iambic paddle to emulate a BUG with DAHDIDAH's own BUG EMULATION MODE. In this 3rd video of this series of using multiple instances of DAHdiDAH CW KEYER, we show you how to add a software cw keyboard to your computer morse code station of paddles, bug and straight key. We setup 3 instances of dahdidah for direct hookup to a paddle, bug, and straight key. (no external cw keyers are needed) Two more instances of dahdidah are also brought up to act as a CPO, keying the cw that is sent by two different morse code sending programs that send CW via a virtual serial port pair in order to "key" dahdidah via the virtual null modem that is setup with FABULATECH'S Virtual Serial Port Kit. NOTE: ALL instances of DAHDIDAH are using a usb ASIO SOUND CARD. 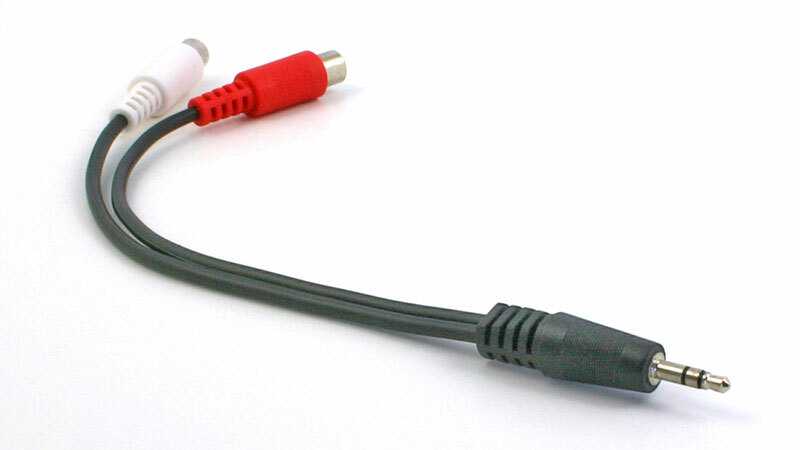 The LINE OUT of the ASIO SOUND CARD goes through a ground loop isolator audio cable and connects to either the MICROPHONE IN or the LINE IN jack of the computer sound card. The audio is only heard by the operator, from dahdidah's CW AUDIO OUTPUT, by directly monitoring the audio that comes into the MICROPHONE IN or LINE IN jack of the computer sound card. At the same time however, the MIC IN or LINE IN jack can send dahdidah's CW AUDIO OUTPUT to any other application, by selecting on that application's INPUT SETTINGS for AUDIO INPUT DEVICE, the computer MICROPHONE INPUT. The audio coming into the MIC or LINE IN will or course not be a MICROPHONE, but the audio from the ASIO SOUND CARD, which will be dahdidah's morse code audio tones.